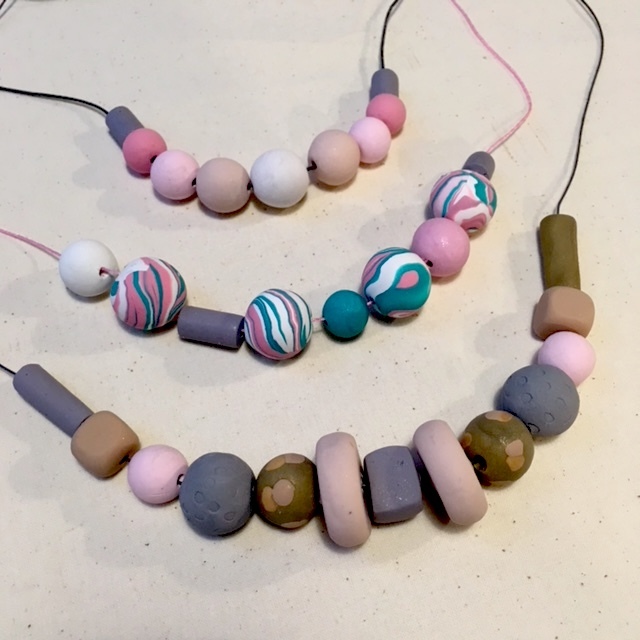 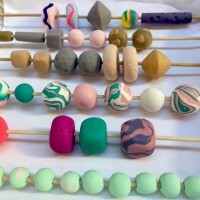 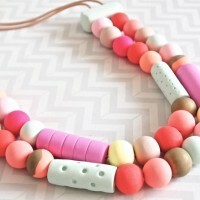 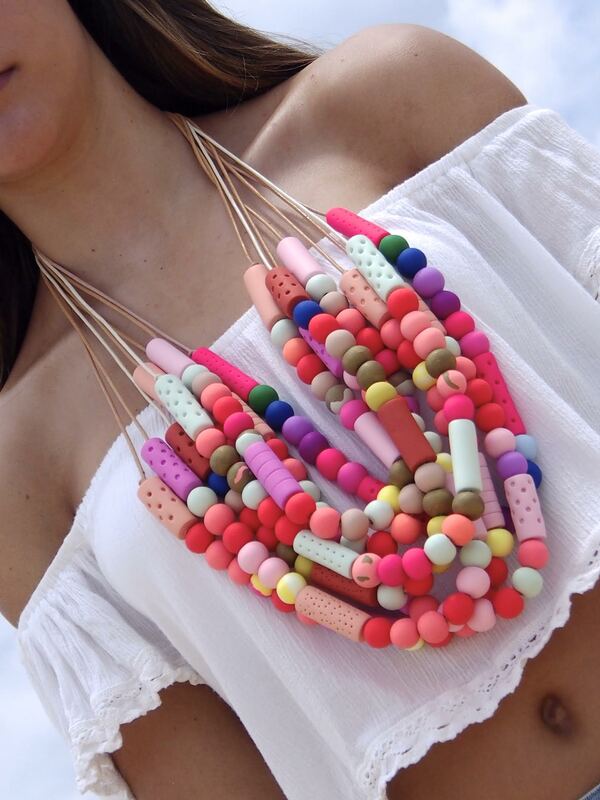 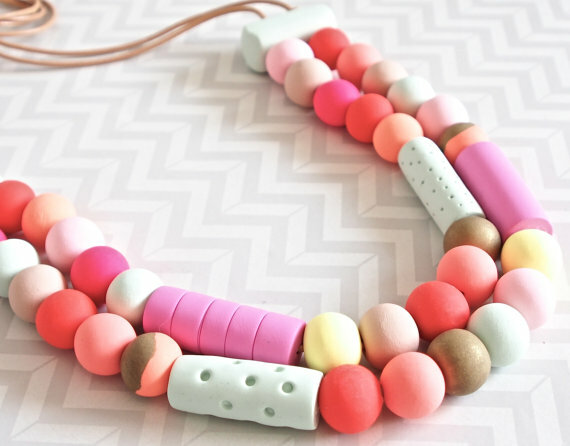 Create your own handmade jewellery in our Polymer Clay Jewellery Workshop! 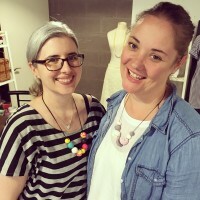 You will be making your very own beads, pendants and pieces to create your own unique jewellery pieces. Polymer clay is an easy to use material that comes in a rainbow of colours with infinite possibilities for what you can create. 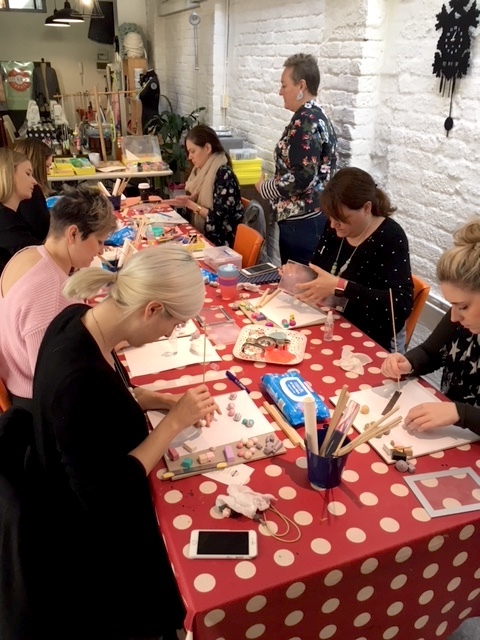 This is an in depth, full day workshop to give you the skills you need to create a number of different types of bead designs, some creative effects with clay and different ways of embellishing your beads. 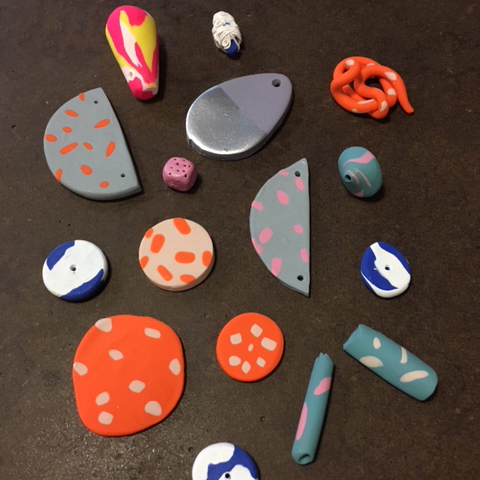 You will learn about preparing, working with and finishing your clay, and many tips in-between that will make your creative journey one to enjoy! 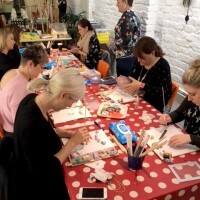 You will take home not only several jewellery pieces made in the workshop, but the skills that you will use to keep creating! All tools and materials are provided, including lots of polymer clay for you to play with.